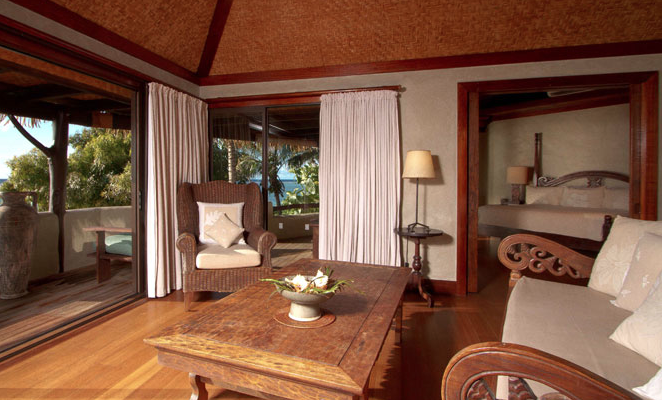 Pacific Resort Hotel Group (PRHG) represents a distinctive collection of world class South Pacific hotels. 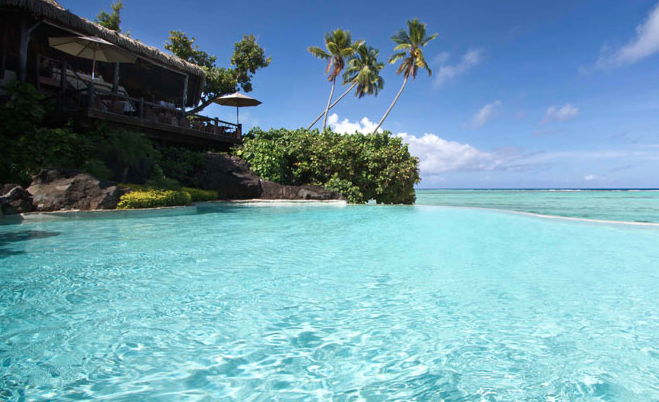 There are certain unique qualities which identify resorts as a PRHG choice – an outstanding natural location, contemporary Pacific architecture and landscaping, facilities beyond compare and the highest level of service and facilities. 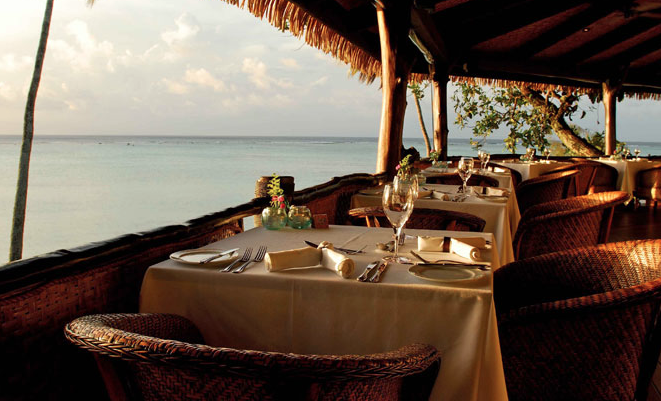 PRHG is a boutique hotel and resort management company with an enviable reputation for resort design, development, management and marketing. 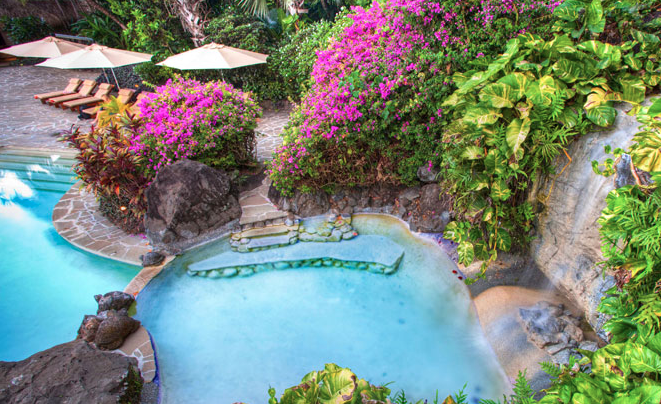 PRHG properties offer premium and personable holiday experiences that leave guests feeling rejuvenated and inspired to return. 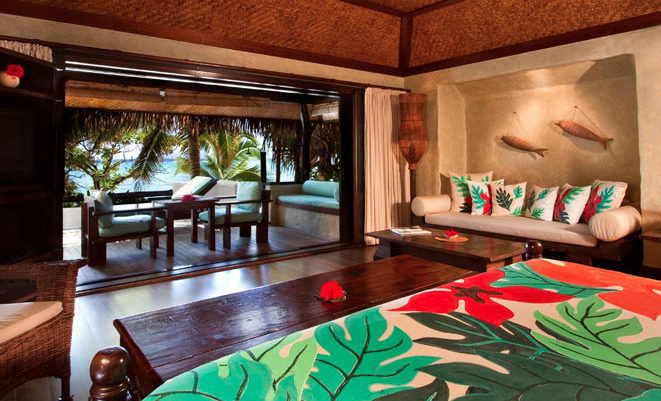 An extraordinary hotel. 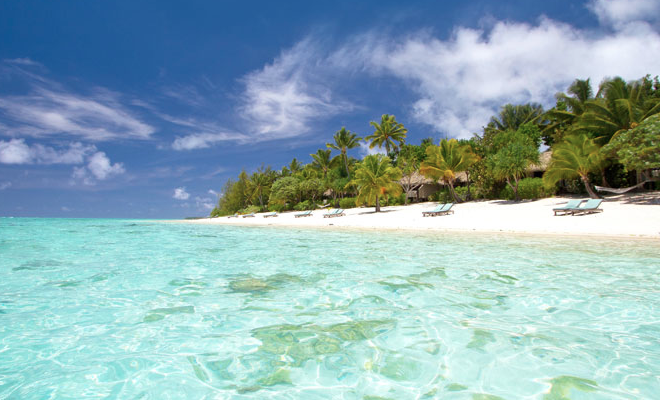 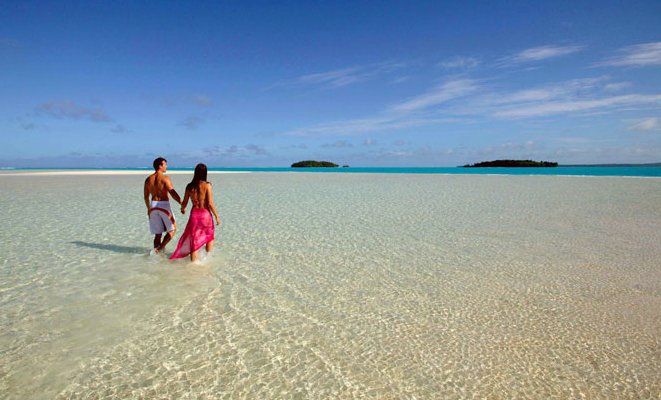 Aitutaki is a unique Cooks Islands destination with a small local population and strong community bonds. 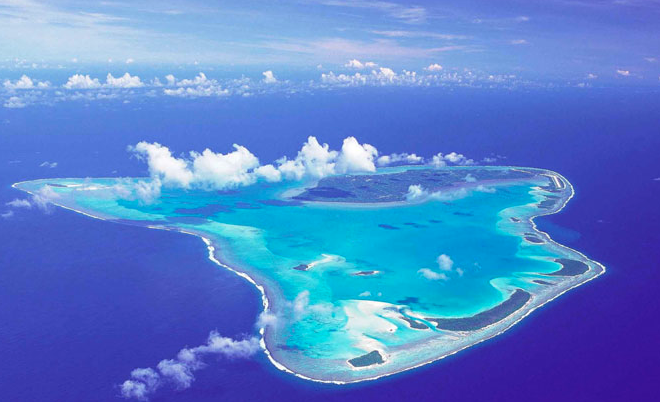 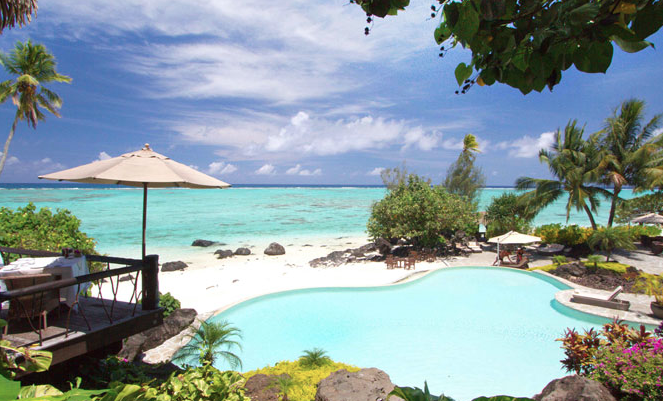 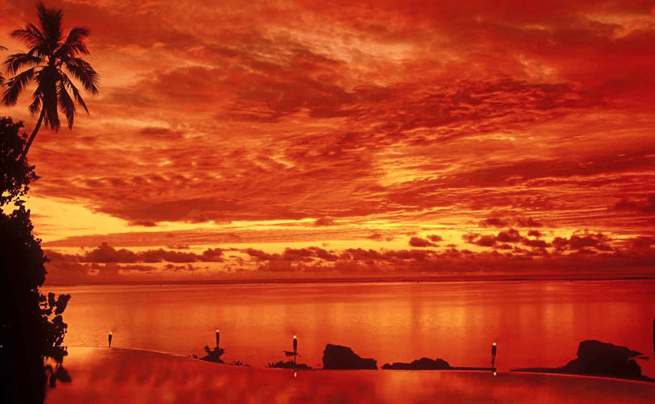 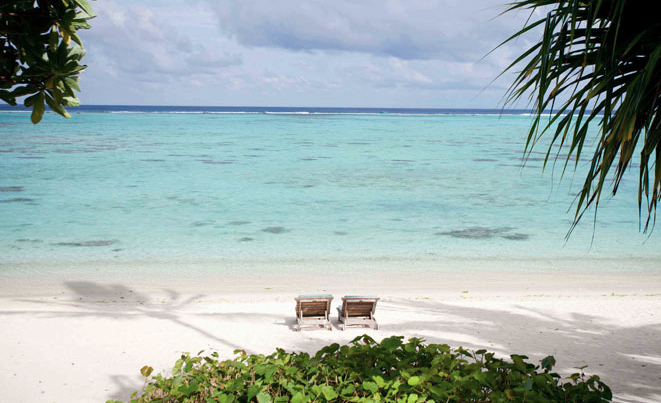 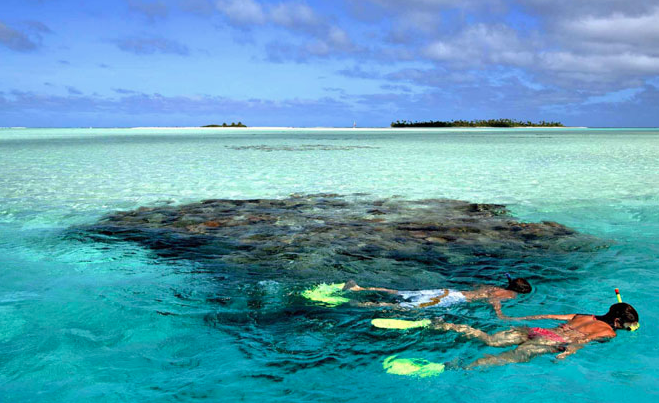 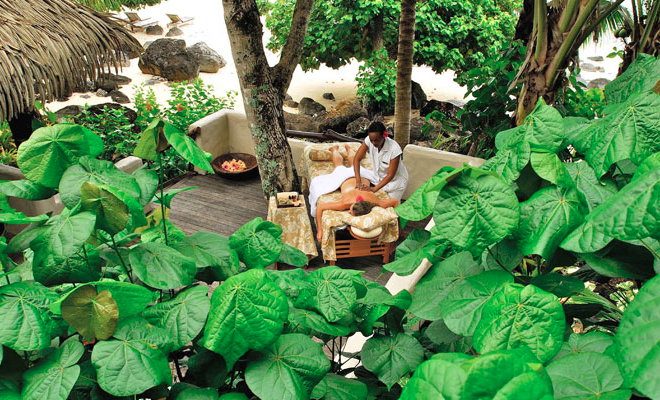 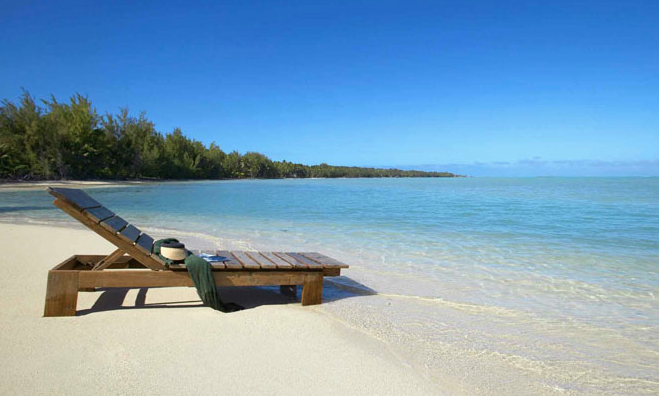 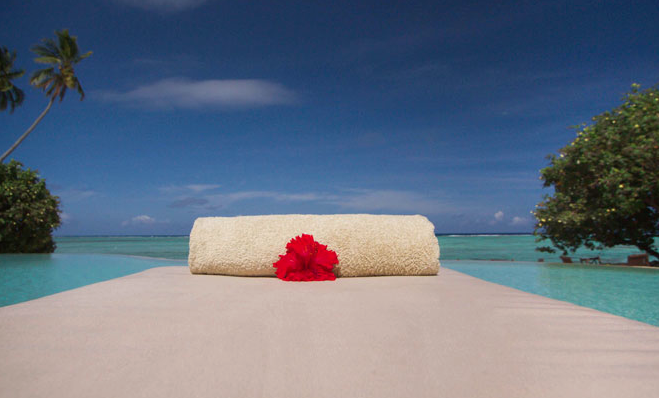 Pacific Resort Aitutaki is passionate about and commited to the community and environment which sustains it. 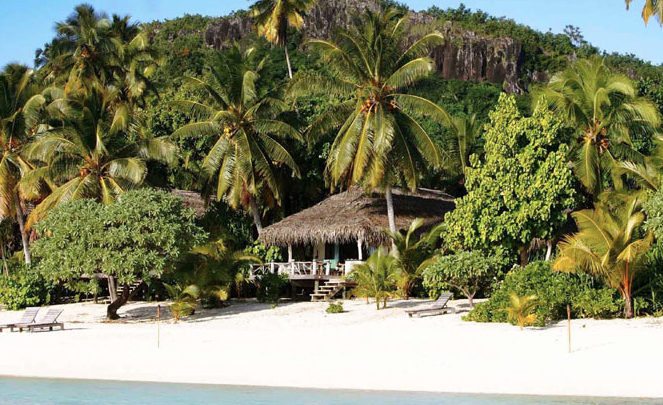 The Arrival: All the guests are personally greeted on the island of Aitutaki with a ‘flower garland’ and a fresh chilled coconut beverage. 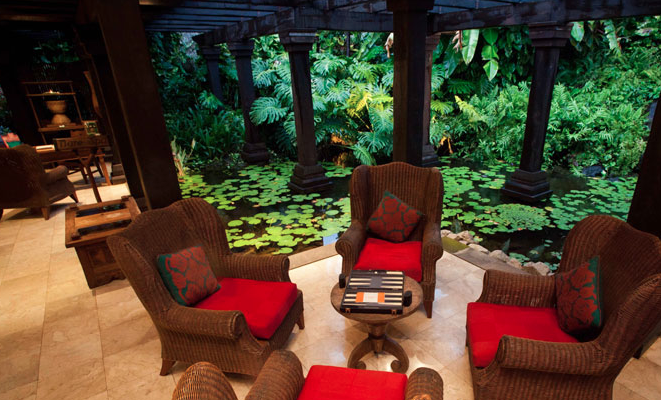 For VIP guests and groups will be surprised with a performance of a traditional welcome. 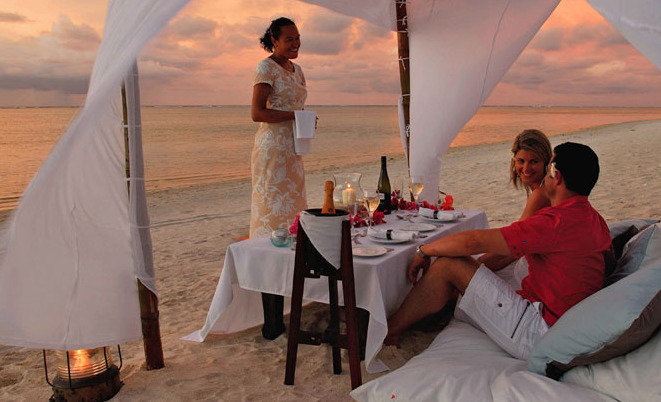 Entertainment: Three nights a week, and on special occasions, the resort features unique Cook Island entertainers. 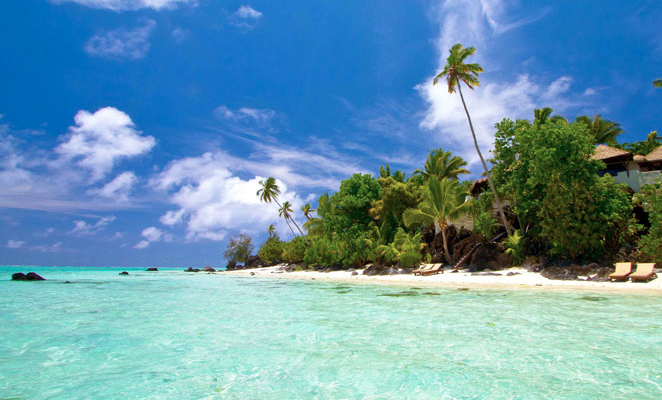 Solo artists or a village dance troupe with drummers and fire dances feature traditional Cook Island costumes made locally, perform traditional chants and sing and dance with wild enthusiasm. 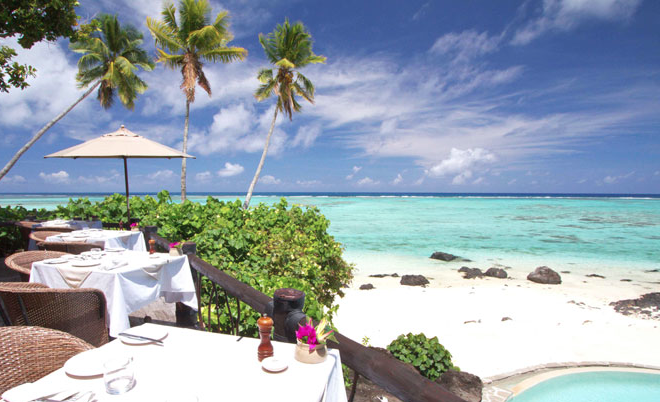 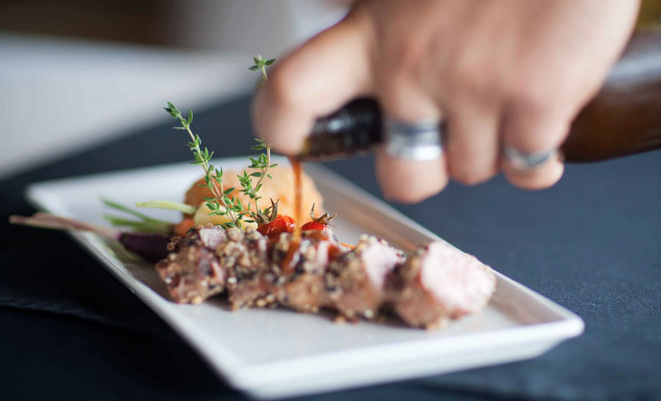 Food and Beverage: Produce grown on the family plantations of Aitutaki and seafood from the lagoon and ocean supply our kitchen and are prominently featured on all our menus, buffets and beverages. 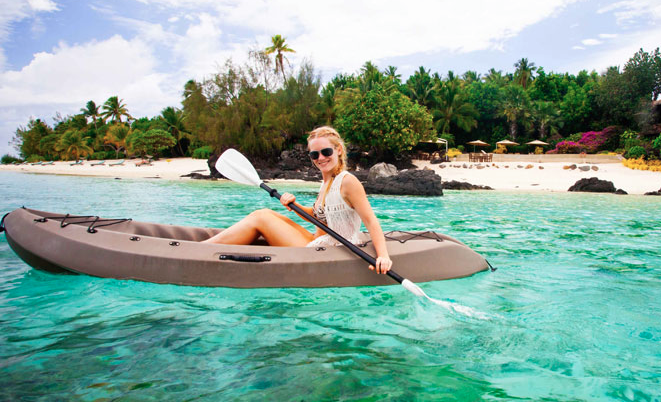 Activities: The resort conduct a number of cultural activities with guests including lessons in island dancing, pareu (sarong) tying demonstrations, flower garland making, ukulele, as well as traditional reef fishing excursions and our new Aquatic Eco Trail.